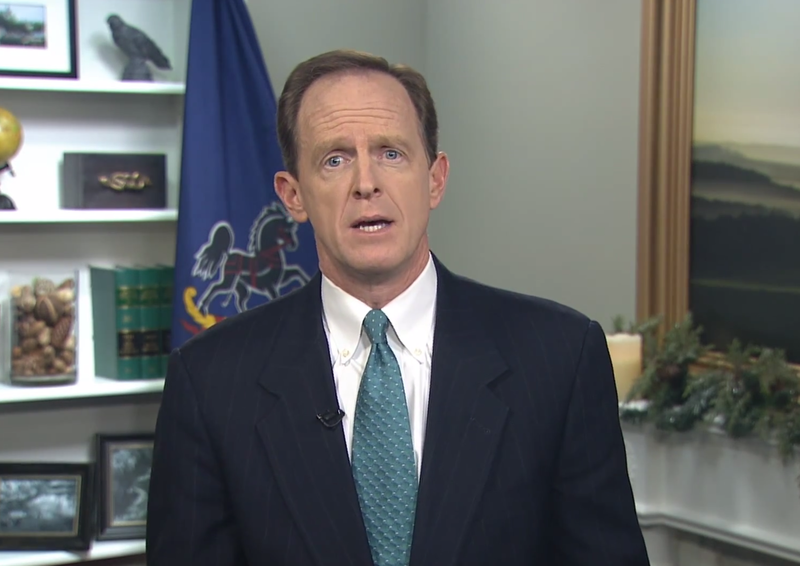 Sen. Pat Toomey, R-Pa., has a message for anyone who has been less than thrilled by their experiences with Obamacare’s online insurance exchanges: I feel your pain. Toomey, in the weekly Republican address on Saturday, recalled his wife Kris’ frustrating experience with Obamacare website HealthCare.gov. The debut of the law’s online insurance exchanges on Oct. 1 was marked by an almost completely dysfunctional website at the program’s core. Administration officials set a goal to have the website functioning smoothly for the “vast majority of users” by the end of November. Post-repair deadline, is Obamacare back on track? The Pennsylvania Republican criticized President Obama’s assurance that people who liked their plans could keep them under Obamacare.